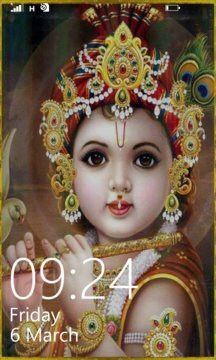 Lord Krishn app is a collection of beautiful HD images and aarti videos of "Lord Krishn". Choose your favourite image from gallery. Tap on your favourite image to view in full screen. Double Tap on image to save in photo album. We will try our best to update you with latest pics of Lord Krishna. If anyone finds any spam please report that to us and we would definitely take this issue seriously. 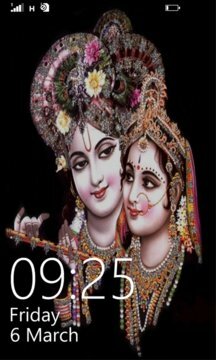 Go To OM SAI for more God Wallpapers including Lord Ganesha, Shivji, Sai Baba, Lord Hanuman, Tirupati Balaji, Maa Lami, Maa Saraswati, Maa Durga, Maa Gayatri.